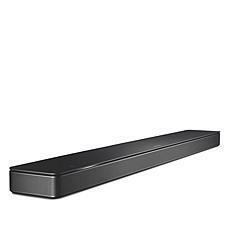 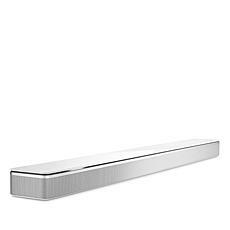 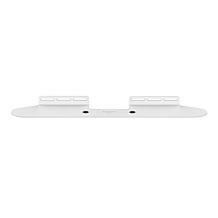 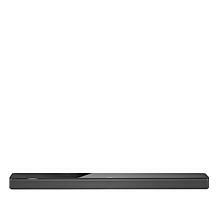 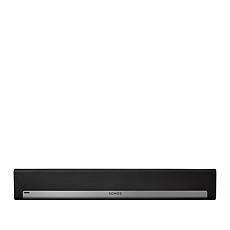 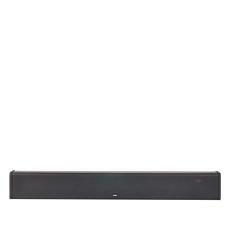 Mount your Sonos Beam on the wall to streamline your entertainment. The bottom of the Beam cover even has two points to secure it to the wall mount. 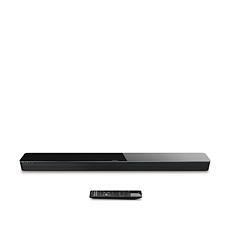 Unclutter your space while enriching your experience with highly detailed and richly textured sound. 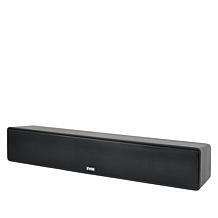 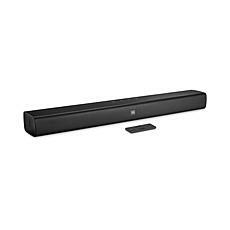 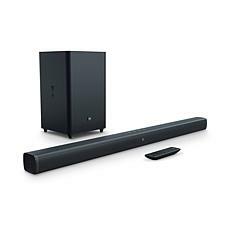 Whether you're watching a movie, enjoying a television show, playing a game, or listening to music, you'll appreciate the stunning audio quality offered by a sound bar. 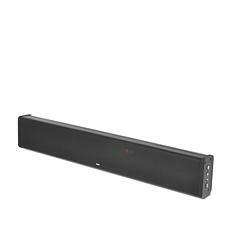 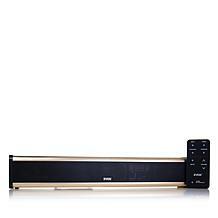 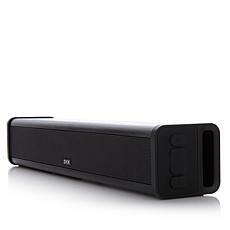 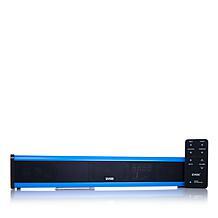 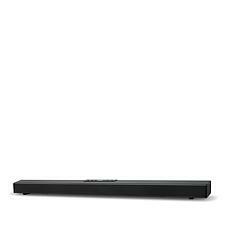 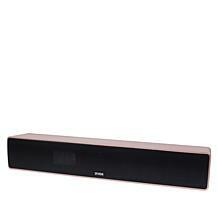 With a variety of wireless and USB options at HSN, you'll discover the perfect soundbar to suit your needs. 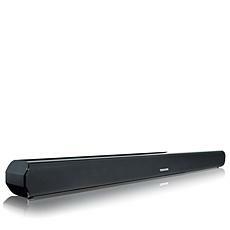 If you're interested in increasing the audio quality of your computer but don't have room on your desk for bulky speakers, a sound bar is a great option. 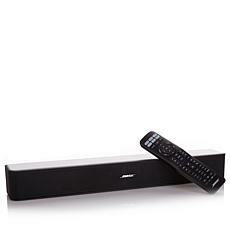 Choose a USB model and you can simply plug it in and start enjoying immersive audio right away. A TV sound bar is an ideal option when you want to make dialogue from anything from sports games to movies clear and crisp. 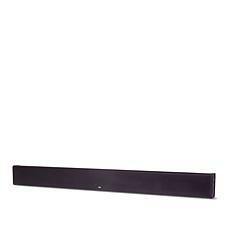 These slim and sleek bars can easily rest on your entertainment stand, or they can mount on the wall under your television. If you choose a speaker bar that has Bluetooth capabilities, you can also wirelessly stream music with incredible clarity. 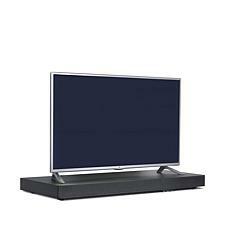 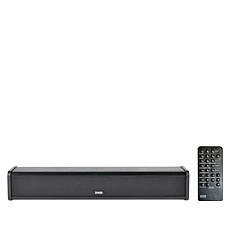 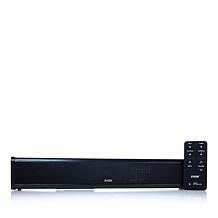 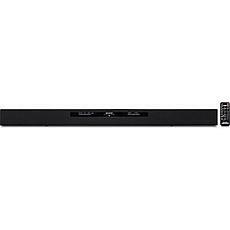 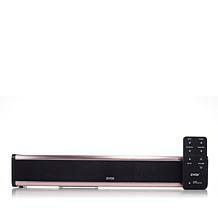 Whether you're searching for a sound bar to work with your computer, television, or other electronics in your home, you'll find an excellent selection when you shop at HSN.